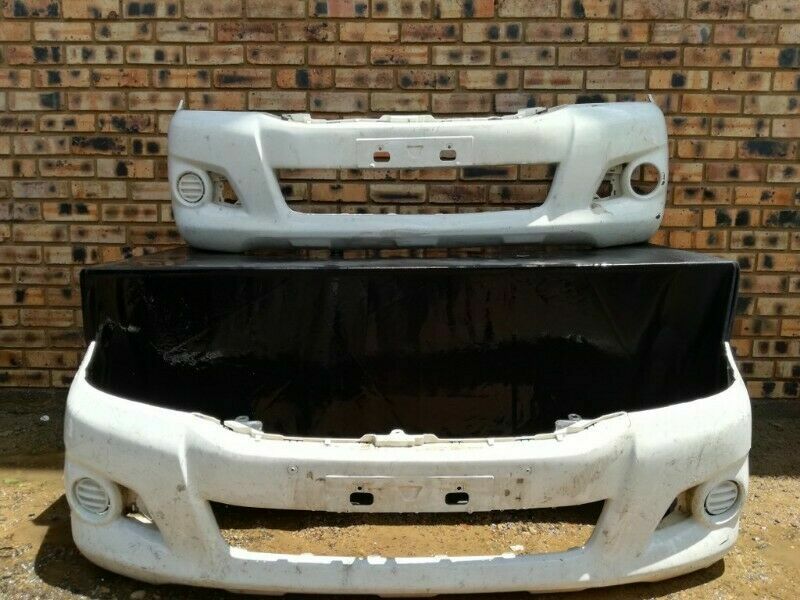 Hi, I’m interested in Toyota Hilux facelift legend 45 Front Bumper. Please contact me. Thanks! The part will fit models ****** ****** ******. I have the following spares/parts available for a Hilux. Toyota Land Cruiser; Toyota Hilux; Toyota Fortuner; Ford; Mazda ; Jeep ; Mitsubishi. Insist on BZT Armour only from Summit4x4 Accessories Manufactured in Rosslyn Pretoria. Our bumpers are stylish & rugged; powder coated & e-coated + ferro grained to endure harsh African conditions (Leeu wereld). The part will fit models 2006 2007 2008 2009 2010 2011 2012 2013 2014 2015.